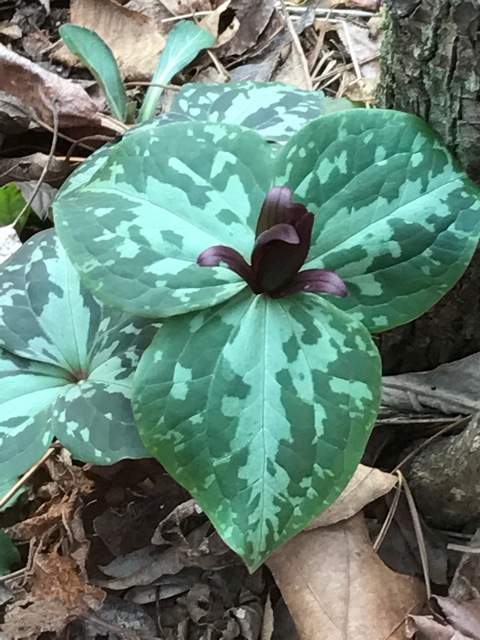 In March and April the Tryon Garden Club will offer a series of guided Spring Walks that focus on the wildflowers in the Pearson’s Falls Glen. Admission is $10 plus the Pearson’s Falls admission fee. Call the Pearson’s Falls, 828-749-3031 to register. Spaces fill quickly!